You may opt to do a 7 Day Cleanse. However, these products are wonderful to incorporate into your Daniel Fast or 21 Day Cleansing Fast. Great information can be heard on previously recorded Cleanse Calls by clicking any of the Play buttons to listen to exciting discussions about the InnerLight 7 Day Cleanse. I also recommend the following books as resources to make your fast even more effective: The Fasting Edge by Jentezen Franklin and The Ultimate Guide to the Daniel Fast by Kristen Feola. Understand this period is a “feast” and not a “fast”. This is not a program of deprivation. It is a program whereby you feed your body nutritionally-dense and chlorophyll-rich foods in a pureed or juiced form allowing us to mitigate the stress and loss of energy that comes with digestion. This, along with prayer, journaling and the proper supplements, will help clean out the digestive tract and provide the body the opportunity to use the energy that is generally used for digestion to be used for rebuilding our bodies, mind and spirit to be better and healthier. On this cleanse we get to feed our bodies better than we ever have before, where the food is already predigested (pureed or juiced). What products to order for the cleanse? We have categorized what products to order by “Good”, “Better”, and “Best”. 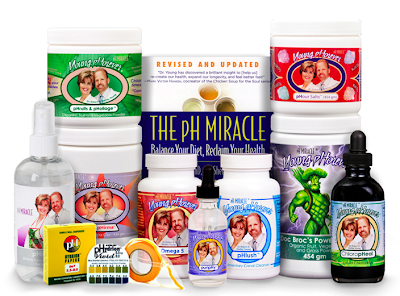 The Deluxe Starter Pack is pHruits and pHoliage™, pHour Salts™, Doc Brock Power Plants™, Omega 5, pHlavor™, Liquid ChloropHeal™, puripHy™, Terra pHirma™, pHlush™, Water bottle, FREE pH Miracle, FREE pH Hydrion. 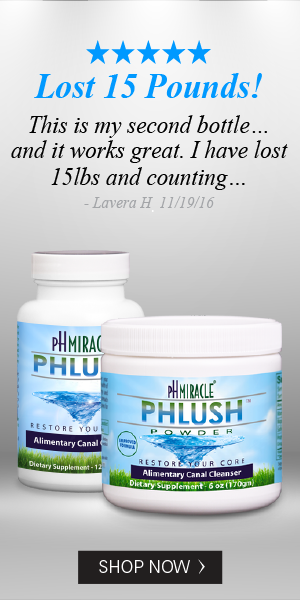 Paper Save nearly $125 with this bulk discounted pricing over regular pricing, plus receive a free copy of the pH Miracle by Dr. Robert O. Young and free pH Hydrion Paper. Naturally and effectively control yeasts, fungi, and molds. 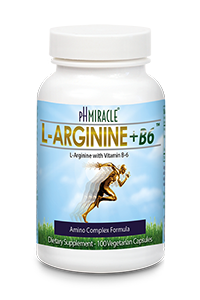 These formulas control a wide spectrum of bacteria, yeast and fungi as well as helps the body digest proteins, fats, and carbohydrates. Clay provides an impressive assortment of minerals, including calcium, iron, magnesium, potassium, manganese, sodium and silica -- all alkalizing to the blood and tissues and foundational in the production of other elements. Due to it's large surface area, it has the ability to absorb and adsorb toxins. 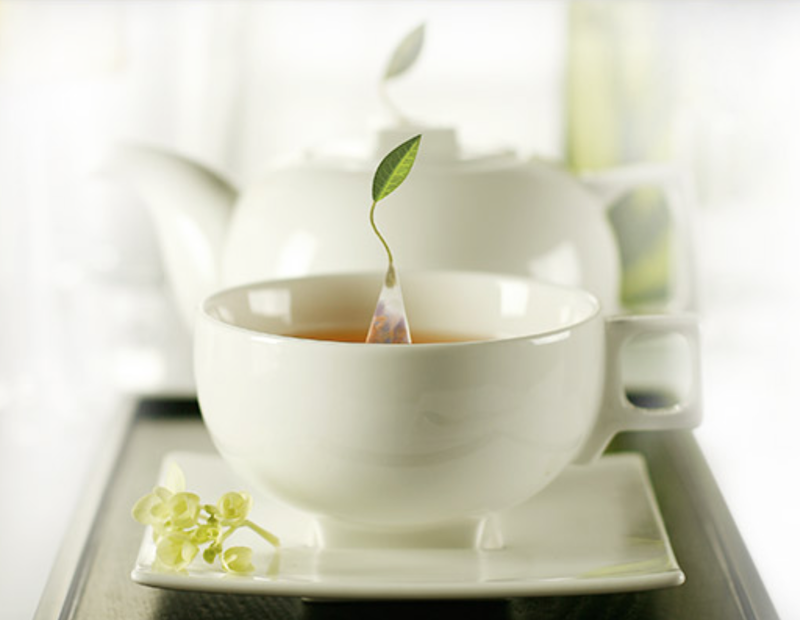 Earth Essence Clay has no additives, chemicals, or preservatives. The only processing it undergoes is crushing. pH Miracle's Terra pHirma is Montmorillonite Clay which can improve digestion, circulation, energy levels, immune system, and help with weight loss balancing sugar levels. For cooling, soothing effect on burns, scrapes, and bruises gently apply mixture to affected area, cover with a wet cloth so clay does not dry. Rinse until no trace of clay remains or remove with a wet wash cloth. How to Order Supplements For The Cleanse? 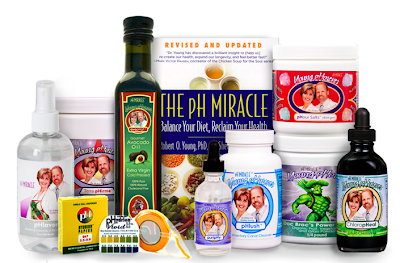 Visit www.phmiracleliving.com/s-8-starter-packs.aspx?affiliateid=10464 and begin shopping online using any major credit card. Or contact me with your order, leave your phone number and the best time to contact you. Be prepared to give your major credit card, billing and shipping addresses so I can process your order with my pH Miracle Customer Representatives. Hi, I really like fasting, the benefits and epecially the results! It is sooo difficult for me, though. And, it's not even that I can't eat. After one day of no solid foods, I am usually ok. It's the fact that I still have to prepare food for my children. I look forward to reading your blog and getting tips and suggestions. You can visit and follow me at brainlessmomof7.blogspot.com. What a great comment! Oh man...I know what you mean. I Fast January 1-21. The first three days are usually the hardest for me. After that, I'm fine with the fasting. Then, January is a big Birthday month and we celebrate. And there's the post holiday pantry. -Really tough to be surrounded by baked goods. 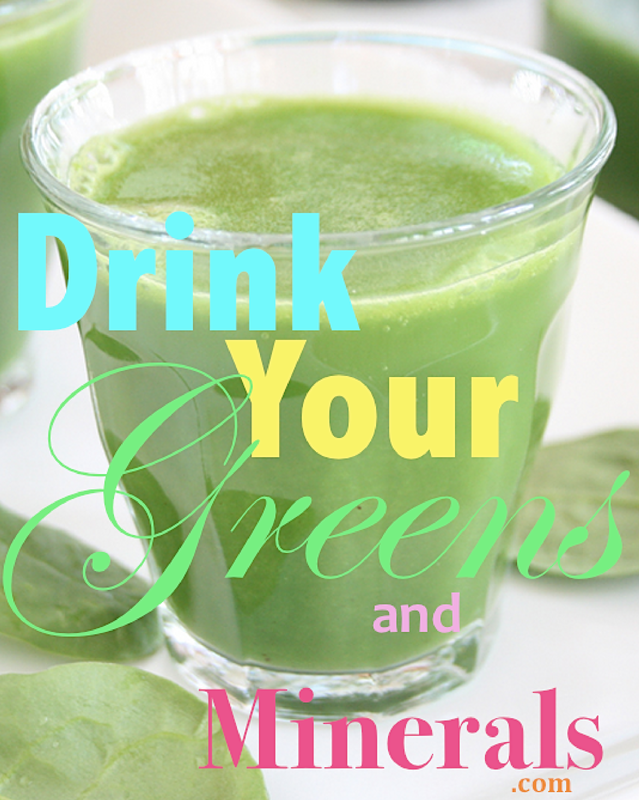 I make certain I'm drinking 4 liters daily of my green drink with supplements. I drink hot tea and/or broth prior to fixing food for everyone else. I'll prep meals for everyone when I feel strong. Then, its only a matter of bake, assemble or heat. This keeps me from slipping. Another thing is enlist help from your family members when possible. If they can heat their food, or serve themselves it helps. Lastly if you still get stuck, make/buy a vegetable soup puree (carrot or butternut squash) to drink with them. You should feel satisfied.